New Delhi : Justice Indira Banerjee, Justice Vineet Saran and Justice K.M. Joseph on Tuesday were sworn in as Supreme Court judges in the same order of seniority as notified by the government, unfazed by the row over placing Justice Joseph as the junior-most among them. The three were administered the oath of office by Chief Justice Dipak Misra at a function in the apex court. On Monday, senior judges of the court met Chief Justice Misra to convey their dissatisfaction over the government's decision to place Justice Joseph in the third place for the swearing in. They maintained that he should be the senior among the three as his name was the first to be recommended for the top court and was re-recommended after the government had raised objections. 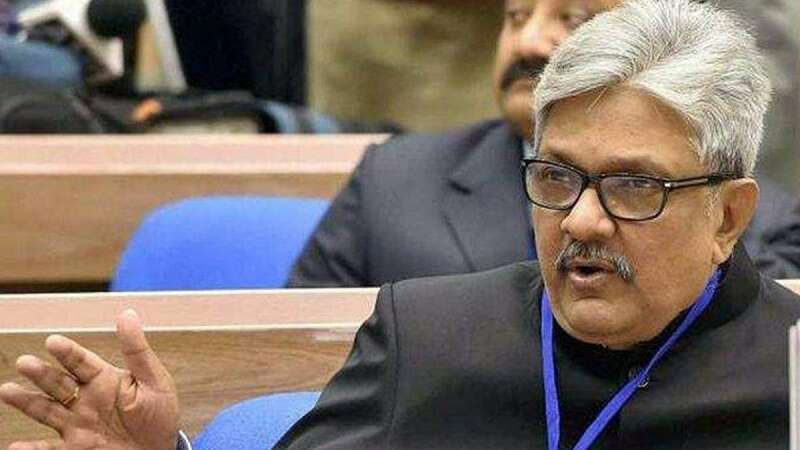 Justice Joseph apparently had ruffled the feathers of those in the establishment with his judgement in the Uttarakhand High Court in which he had set aside imposition of President's rule in the state in 2016. The Supreme Court had upheld the judgement. Government sources, however, maintained that the seniority of judges is based on an all-India basis and not by the recommendation of the Supreme Court collegium. Justice Joseph was recommended for elevation way back on January 10. His recommendation was reiterated on July 17 after the government had returned it for reconsideration by the Supreme Court collegium. It is for the first time that the Supreme Court has three sitting women judges -- Justice R. Banumathi, Justice Indu Malhotra and Justice Indira Banerjee. Justice Banerjee is the seventh woman judge of the Supreme Court, the first being Justice Fatima Beevi, followed by Justice Ruma Pal, Justice Ranjana Desai, Justice Gyan Sudha Misra, Justice R. Banumathi and Justice Indu Malhotra.